As of December 2012, we have developed an auto cropping application for the SSP! It’s called SlideSnap Pro Auto Cropper, check it out! As of May 2014, we highly recommend you to check out BatchCrop. It is an alternative to our own solution that features a more robust interface, greater functionality and is developed by the genius behind Atarca Software. Free to try in batches up to 10 images, $50 to own. Check it out! If you are shooting as recommended, your images will have a black border around them. For some purposes this is fine, but most prefer to crop it out. 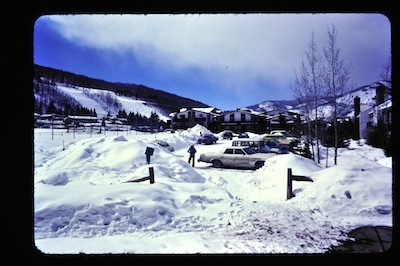 You can do so manually ( in almost any imaging app ) but that will be too time consuming for a large batch of slides. So we sought out to find the best software with automatic cropping available based on the following characteristics: Speed, accuracy / control, usability, and price. It’s been a long journey through the darkest corridors of the internet, here’s what we’ve found so you don’t have to. 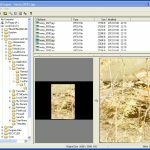 • XNview / XNconvert | Free | Windows + Mac : Cross platform, and has a lot of image workflow and batch manipulation options. However, the auto crop functionality offers poor granularity, and didn’t crop consistently in our tests. A shame. 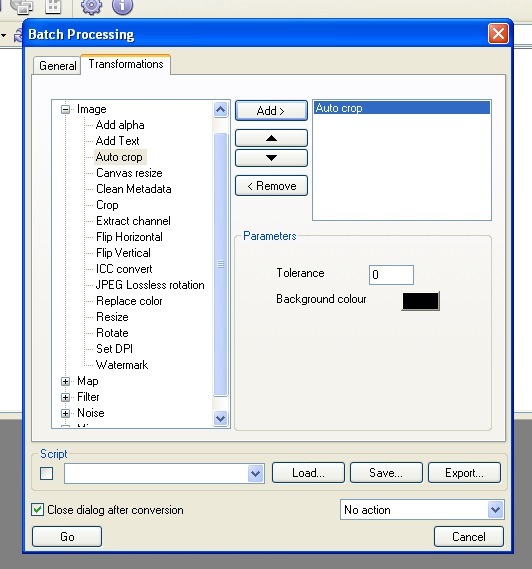 The “XNview” flavor has a built in file browser, whereas “XNconvert” is more concerned with processing batches. • Able Batch Convertor | $35 / $70 | Windows : This was a hard one. 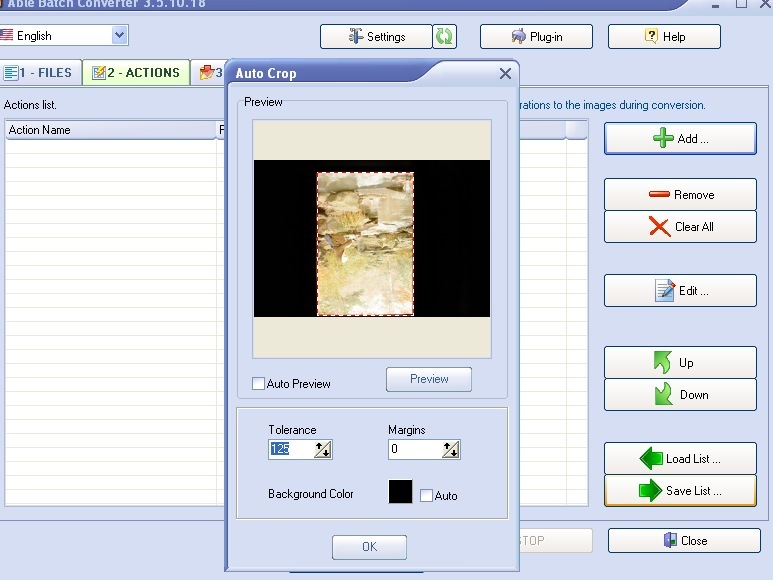 It has an amazing array of actions you can perform on your batch of images. 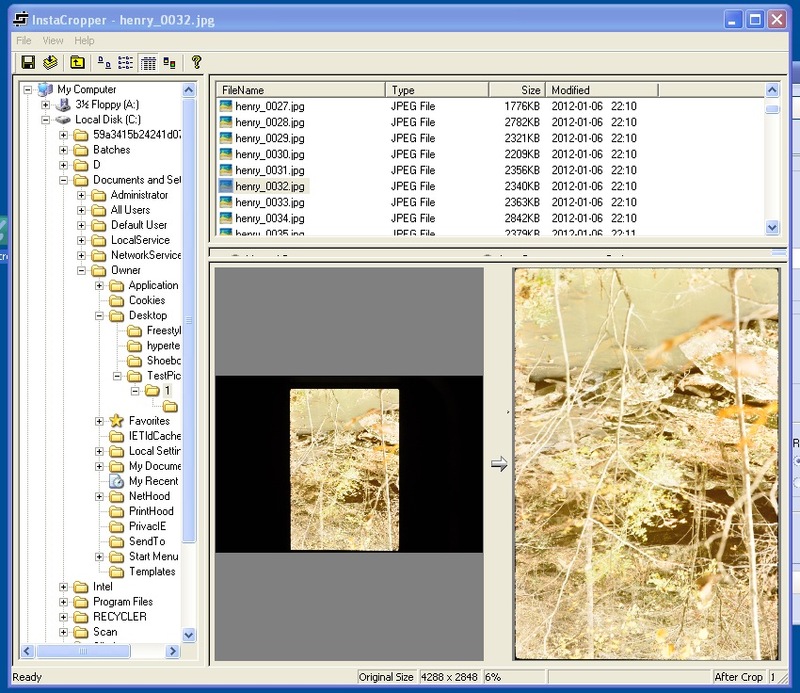 It supports an insane number or formats, with good output options including filename sequencing. Also, the auto crop action has a tolerance option, a huge bonus. It cropped quite well in our tests. The deal breaker for us? It takes about 3 seconds per image. We need our cropping to move faster than our scanning, if you don’t, give it a try. 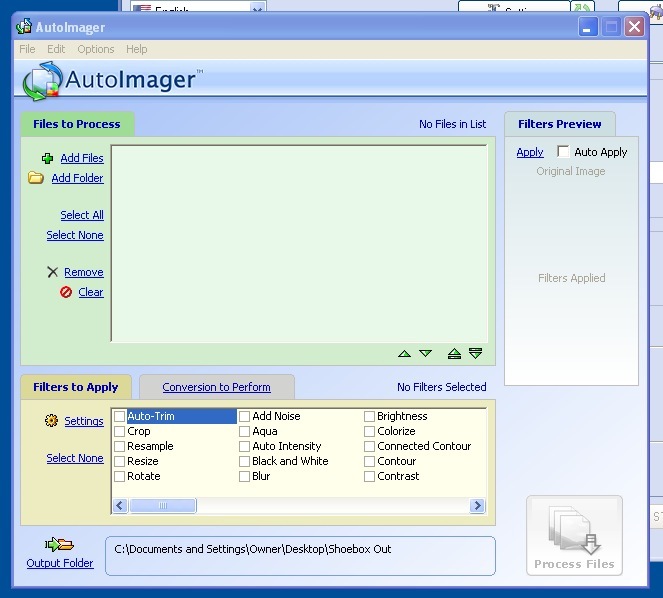 • AutoImager | $60 | Windows : Similar to XNconvert, somewhat less user friendly. Offers no control over auto-cropping and produced inconsistent crops. • InstaCropper | $30 | Windows (WARNING: Vaporware) : The name says it all. This program was built with one intention, to automatically free your images of their black borders. How does it fare? Well. Very well. And it’s quick to boot, due in part to the lack of other bells and whistles. For batch processing you choose your input folder, output folder, wether or not to include subfolders, and a filename prefix or suffix. Give it a try, 15 day trial. Update Oct 21 2012: The developer of this app has disappeared, therefore you won’t be able to purchase a valid license and the app will only work for the trial period. 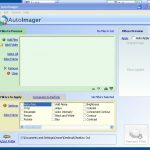 ImageMagick | Free | Most Platforms : Not a standalone application. This is an open source imaging library with API’s for most languages. It features a “Trim” command, which, when used in conjunction with the “blur” command, can crop quickly and accurately. If you are a software developer and require a custom setup, this is a great place to start. We built a small mac app locally, utilizing a GUI interface called Pashua for PHP (with imagick API), but it isn’t polished, or portable at all due to the somewhat complicated command line install of ImageMagick. If you own a SlideSnap and feel confident you can port our creation, feel free to contact us for a copy of the source. Phatch: Looks promising, complicated install so a review will have to wait. IRFanview, a free image editor, previously overlooked because we assumed it’s “Auto Crop Borders” option (in batch mode) didn’t have a tolerance setting. The author messaged me urging a second look, so I obliged. There indeed IS a setting, buried under Options->Properties/Settings->Browsing/Editing->Tolerance Value For Auto Crop Borders. At this rate, it works as advertised, with a ton of other batch options to boot. However, when fed full resolution 16MP images, it was pretty sluggish at about 20 seconds an image. Auto-cropping tools are slim-pickins. Just like any automated image process you’re sure to have to intervene occasionally for the best results, there is no silver bullet. Our final recommendations are InstaCropper first, and Able Batch Convertor second. If you are using a Mac, give XNConvert a try. We’ve also had good results batch cropping “semi-auto” in lightroom. If there are any others you are aware or can recommend, drop a line in the comments section after the jump.